Snapdragon 435 Review and Benchmark: Best Low Budget Processor? Are you planning to purchase a Snapdragon 435 powered device or looking for its in-depth review? Here, you will find everything that you need to know about this Processor. While purchasing a low-budget smartphone, people often ignore the processor and in my opinion, the processor of a budget phone matters more than a flagship device. 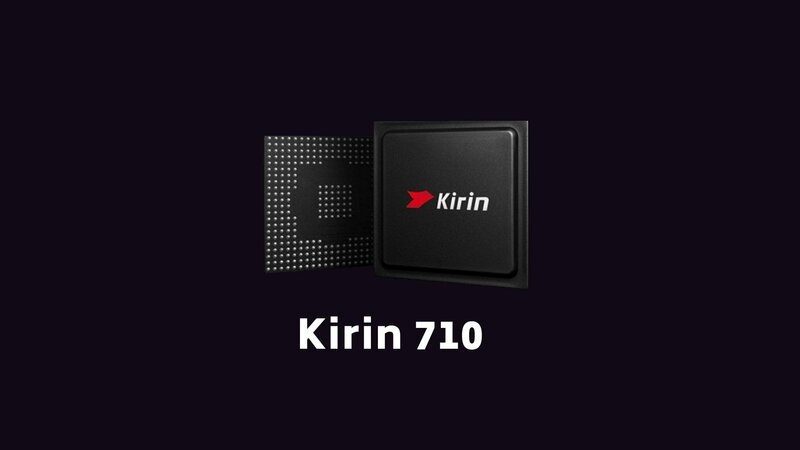 A slightly older or a mid-range processor in a flagship may not result in bad real-world performance but a weak processor in a budget device will likely result in lags and poor user experience. Some of the most popular low-budget devices in 2017 like Redmi 4X, Redmi Y1, LG Q6, and Honor Holly 4 Plus are powered by Qualcomm Snapdragon 435 Mobile Platform. If you’re in a hurry, here are the pros and cons, which should help you decide whether it is a good SOC or not. We will discuss these in detail in my full review below. In this article, we will first go into the depth of specifications and then we will perform the Antutu and Geekbench Test to get the benchmark score of this SOC. I will also discuss how significant benchmark scores are and why you should care more about the real life performance instead. Then, I will review this Processor and some of the popular phones running on it. At last, I’ll compare it with some other Processor to give you a better idea. Let’s move on to the specifications without any further delay. You can use the table of content below to fast forward to a particular section. Qualcomm MSM8940, also known as Snapdragon 435 is an Octa-Core Processor by Qualcomm. Qualcomm released this SOC in the 4th Quarter of 2016 and by the end of 2017, more than 10 smartphone brands have opted it for their budget devices. Just like every other new processor, it has the 64-bit CPU Bit Architecture. The fabrication technique Qualcomm has used is 28nm LP (Low Power) which isn’t that good for power efficiency. The higher the power efficiency, the lower battery will be consumed by the Processor. Other manufacturing processes like 28nm HPM or the 28nm HPC+ offer better efficiency. Also, new techniques such as 14nm FinFET in Snapdragon 625 or the 10nm FinFET in Snapdragon 835 give a far more battery life. Also, note that manufacturing process also plays an important role in smartphone overheating. Low power consumption results in lower temperature. Just like other budget Processors, it has the ARM Cortex-A53 CPU. All the eight Cortex-A53 cores can go up to a maximum frequency of 1.4 GHz. The low CPU clock rate reduces the performance but at the same time, it also reduces the power consumption. Moving on to the GPU, it has the Qualcomm’s Adreno 505 GPU just the one in Snapdragon 430. The frequency of this Graphics Processor is 450 MHz. It has a Single-Channel LPDDR3 RAM and the Memory Frequency is 800 MHz. For a low-budget Processor, Single-Channel LPDDR3 RAM is fine. It will be a little too much to expect LPDDR4 and/or Dual Channel Memory in a budget SOC. This SOC can support a maximum display resolution of 1080p (Full HD) but in my opinion, smartphones having a 720p display will perform a lot better considering this GPU. Features like NFC and Qualcomm Quick charge 3.0 and Universal Bandwidth Compression are also supported. It has a Dual Image Sensor Processor and can support a Camera up to 16 Megapixels with Zero Shutter Lag. For Signal Processing, it uses the Hexagon 536 DSP. Moving on to the Modem, it has the Qualcomm X9 LTE Modem that can give maximum download speed of 300 Mbps and maximum upload speed of 150 Mbps. Are features like Quick Charging and NFC Available for all devices? Even though these features are supported by this SOC, it is very unlikely that Smartphone OEM will provide these features in their low-budget phone. Before purchasing any device, you should confirm whether it supports a particular feature or not. Benchmarks may give a fair idea of a smartphone’s performance, but better benchmark score doesn’t always imply better performance in the real world. The above quote should give a fair idea of what I think of benchmark scores. A high-performance CPU with a very high clock speed may excel in benchmark but what if starts overheating and throttling after just 10 minutes of use? This is why benchmarks can only give us the raw performance scores. Always believe in the real world performance and optimization instead of how good the specification looks on the paper. How to perform a Benchmark Test on a Smartphone? If you haven’t ever tested the benchmark score of a phone, you can simply go to the Google Play Store and download the benchmarking apps such as the AnTuTu Benchmark or the Geekbench 4. For iOS, you can also download the same apps from the App Store. Just follow the on-screen instructions and it will automatically do the rest for you. Here are the Antutu Scores of Xiaomi Redmi 4X, Oppo A57, and LG Q6. Being running on the same SOC, the scores are similar. Redmi 4X gets a score of 44,162 points while Oppo A57 and LG Q6 get 44,836 and 40,708 points respectively. On average, you can expect Snapdragon 435 Smartphones to score 40-45k in Antutu Benchmark. This is a decent score and that’s all we can expect from an Octa-Core A53 CPU running at 1.40 GHz. The above GeekBench 4 benchmark is performed on the Xiaomi Redmi 4X. On the Single-Core score, it gets 689 points while the Multi-Core score is 2,007. Compared to Snapdragon 430, there’s not much of a difference in the benchmark score. Now it’s that part of the article where we will only talk about the performance of this SOC in the real world. I’ll divide my review into four sections, General Performance, Gaming, Battery Efficiency and Price-To-Performance Ratio. A Qualcomm Snapdragon never disappoints me in the general performance. For basic usages such as browsing, multitasking, and chatting, the phone will work as smooth as butter. The phone will not experience any random lags and the apps won’t freeze. However, it cannot guarantee the same for every phone as it also depends on the level of optimization and if the phone is using any Custom UI. Xiaomi phones like Redmi Y1 and Redmi 4X perform well after having the custom MIUI skin on top of Android. Some other phones like LG Q6 and Huawei Y7 Prime work great as well. The Adreno 505 Graphics Processing Unit does the job of handling most of the games without any issues. However, if you’re buying a phone primarily for gaming, I wouldn’t recommend that you. For continuous heavy gaming, you need a more efficient processor like Snapdragon 625 which won’t overheat even after long uses. Also, the Adreno 506 GPU of Snapdragon 625 is better than Adreno 505. Nevertheless, Snapdragon 435 can still run most of the games without any issues and the overall experience will be good. As I’ve mentioned before, this SOC is manufactured using the 28nm Fabrication Technique. Most of the new midrange Processors like Snapdragon 625, 626, 630, 636 and the Snapdragon 660 now use the more efficient 14nm Technique. Even the new Snapdragon 450 uses the 14nm FinFET Architecture. Even though the CPU has low clock speed and supports the Universal Bandwidth Compression, it is simply not enough to match the power efficiency of 14nm Technique. If the Battery Life and Smartphone heating are your primary concerns, I’ll recommend you to either increase your budget or wait for the upcoming low-budget Snapdragon 450 Devices. Xiaomi phones like Redmi 4X and Redmi Y1 can be bought at a really cheap price while the price of phones like LG Q6 and Oppo A57 is slightly on the higher side. Nevertheless, most of the phones are priced decent and it is a great processor for low-budget phones. Here’s my brief opinion of some of the popular devices. This is to only give you a brief idea, for the full review, I’ll recommend you to watch videos of popular tech reviewers on Youtube. It is an excellent device which is quite balanced. The performance and gaming experience on this device is quite good. Redmi 4 has a decent camera in good lighting conditions but it struggles a bit in low lighting conditions. The best thing about this phone is its huge battery and low price. If you need an overall good device at a low price, Redmi 4X/4 is made just for you. The Xiaomi Redmi Y1 which is also known as Redmi Note 5A Prime is another phone in the same range as Redmi 4X but it is targeted at a different set of users. The 16MP front camera takes excellent selfies and the rear-facing camera takes some good shots as well. The general performance and gaming are similar to that of Redmi 4X but the battery capacity is significantly lower. Only go for this device if your primary need is a good front camera, otherwise, pick Redmi 4X. The LG Q6 is priced significantly higher than the above Xiaomi phones but it has every reason to be so. It has a great design and the 18:9 aspect ratio makes it look perfect. It also has a 1080p display with Corning Gorilla Glass 3 protection. The camera is good and overall it is a decent phone for this price. The Oppo A57 is a fine looking smartphone with a really good front as well as rear camera. Selfie lovers can go for this phone but for the same price, there are dozens of phones which offer better value. For Camera Lovers, I would recommend Moto G5s+, Mi A1 (Mi 5X), Huawei Honor 6X or the Honor 9i. 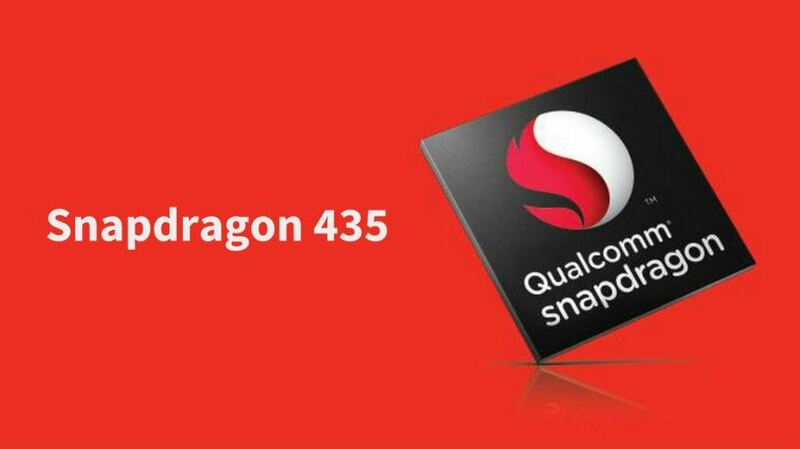 Here’s a brief comparison of this Snapdragon 435 with some of the other popular processors. 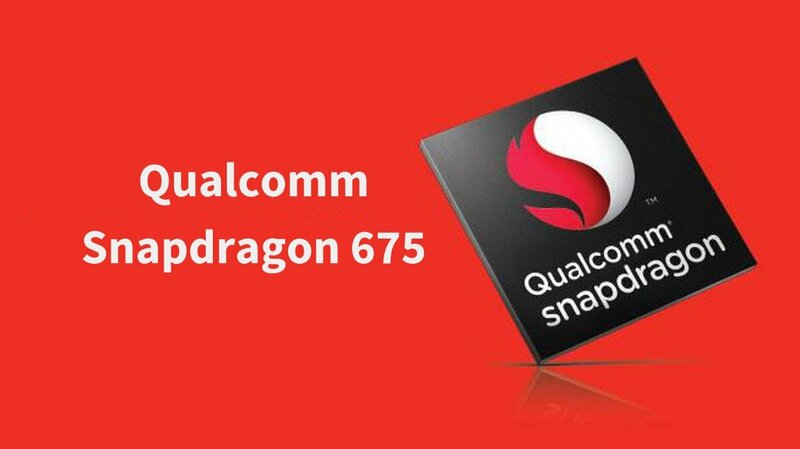 Snapdragon 625 is more power efficient, has a higher clocked CPU for better performance and a better GPU. 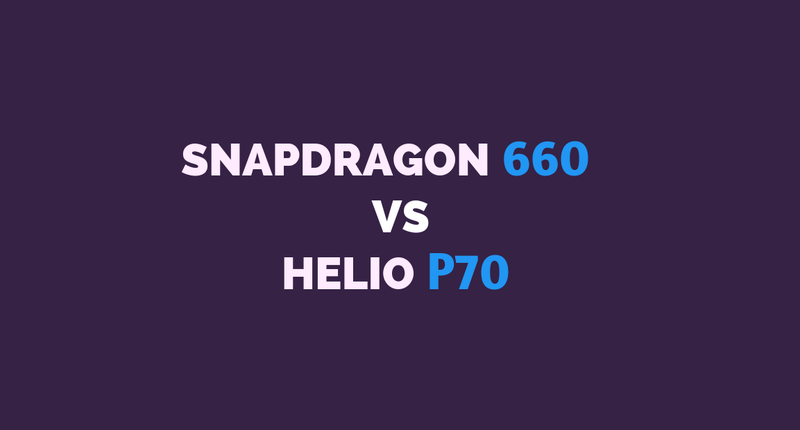 For full comparison visit: Snapdragon 625 vs 435. There are only slight differences between these two SOCs. One major difference is the Modem. Snapdragon 430 has the X6 LTE Modem while 435 has X9 LTE Modem. SD 435 has more cores, higher clock speed, better GPU, better Modem, and is a much better CPU overall. Once again, SD 435 has more cores, higher clock rate, better memory, and a better GPU. 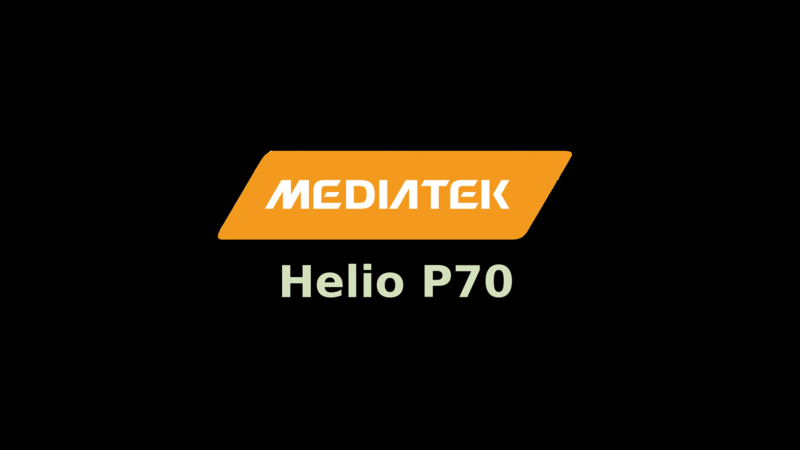 Thus, it is better than the MediaTek MT6737. Summing it up, Snapdragon 435 is one of the best low-budget smartphone processors until Snapdragon 450 phones arrive in the market. If you’re in a hurry and you can’t spend too much cash on a phone, you can certainly pick one of these devices. But don’t forget to look into the full reviews of each device. Every phone has its own pros and cons and the SOC is not the only factor to judge a phone. A well-optimized phone with an average processor can perform great as well. And if you can wait for the phones launching in 2018, then relax and wait for that one perfect phone that will destroy the current competition. Are Snapdragon 435 Devices Future Proof? If you’re looking to buy a phone that can last 2 years and will handle everything you throw at it, it can certainly do it for you. In fact, with proper handling, any smartphone can last 2 years without any issues. However, the current technology will be too old in 2 years. It won’t be much of a surprise if we see a 10nm Processor in budget range in 2019. So, I will recommend going with at least Snapdragon 625 so that this technology doesn’t feel too old after a few years. 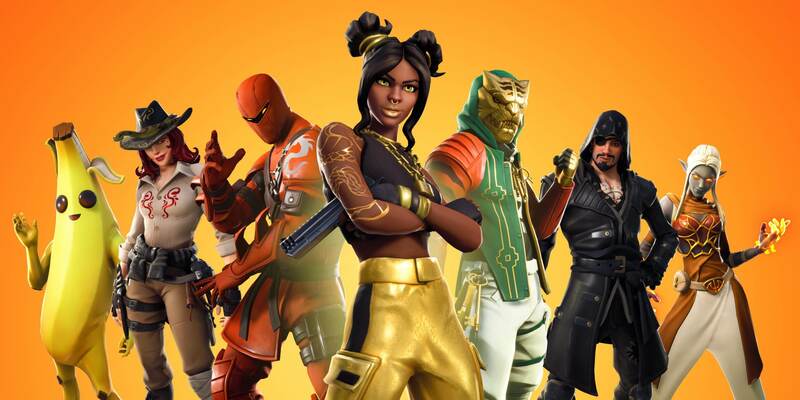 But as far as mobile applications and games are concerned, there’s not going to be a drastic change and it will be able to run them without any lags.